May Day march in San Jose | Fight Back! 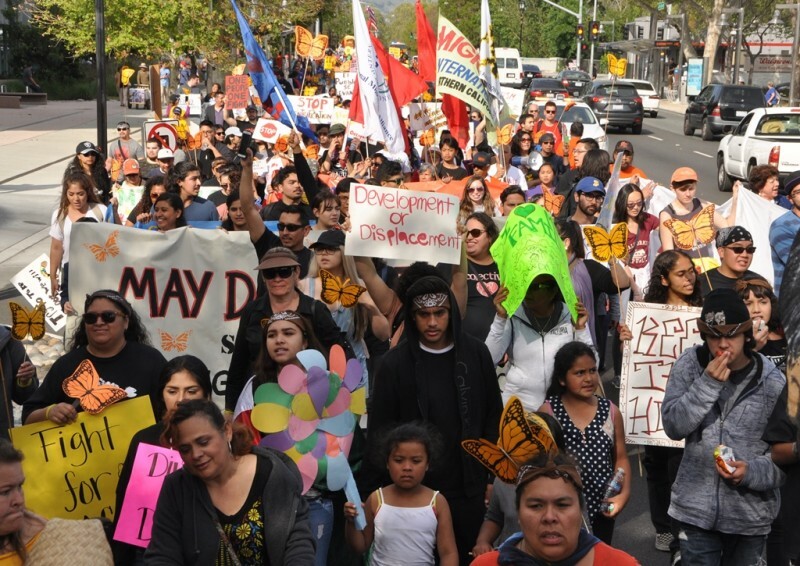 San Jose, CA - On May 1, more than 500 people marched from the Chicano/Mexicano community on the eastside of San Jose to downtown, where they rallied at City Hall. A broad range of community, labor, and student groups participated.